Thorough surface preparation before coating is essential for the longevity of steel in all forms like raw steel, galvanised, stainless steel and aluminium. 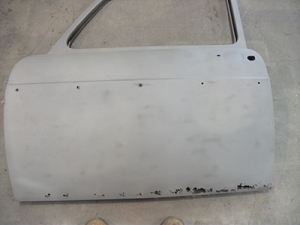 Sandblasting is an excellent process for surface preparation by removing rust and paint. 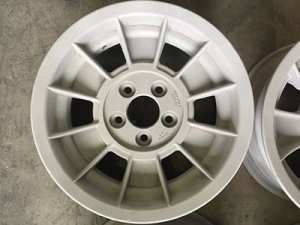 Why use South East Superior Coatings for Abrasive Blasting? Australian Premium Grade Garnet used to remove rust and paint.